The Senate's vote to approve a clean-power bill, and passage in the House of another climate bill, marked a pair of rare wins for the governor's climate agenda in the Washington state Legislature. OLYMPIA — As Gov. Jay Inslee declared his presidential bid Friday, the Washington Senate passed a clean-power bill strongly championed by the governor. The 28-19 Senate vote to approve Senate Bill 5116 — and Friday’s passage in the House of HB 1112, another proposal sought by Inslee — marked a pair of rare wins for the governor’s climate agenda in the Washington Legislature. Sponsored by Sen. Reuven Carlyle, D-Seattle, at the request of the governor, SB 5116 would require the state’s utilities to stop using coal-generated electricity by the end of 2025. 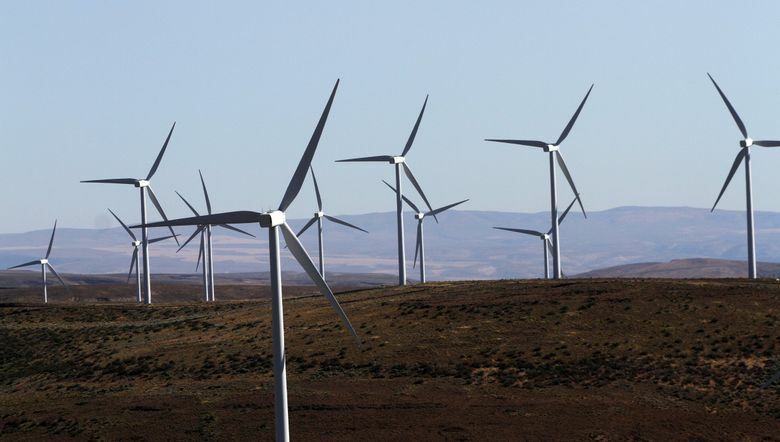 It would also set a goal to make Washington utilities carbon-free by 2045. 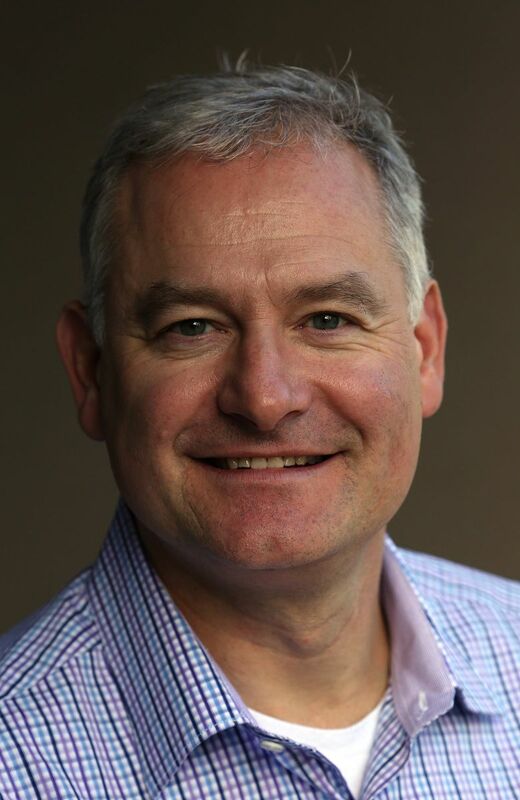 Sen. Tim Sheldon of Potlatch, Mason County, a conservative Democrat who caucuses with Republicans, joined Democrats in approving the bill on an otherwise party-line vote. The bill is scheduled for a Tuesday committee hearing in the House. Meanwhile, the House on Friday afternoon passed HB 1112. Sponsored by Rep. Joe Fitzgibbon, D-West Seattle, it would phase out the use of hydrofluorocarbons in equipment such as industrial refrigeration units. For Inslee, who has long made climate change the center of his political career, the twin victories represented a big shift. The governor has for years watched his ambitious clean-energy proposals — such as a carbon cap-and-trade program and a proposed carbon fee — fail to gain traction at the Legislature. Meanwhile, voters rejected carbon-fee ballot measures in 2016 and 2018. 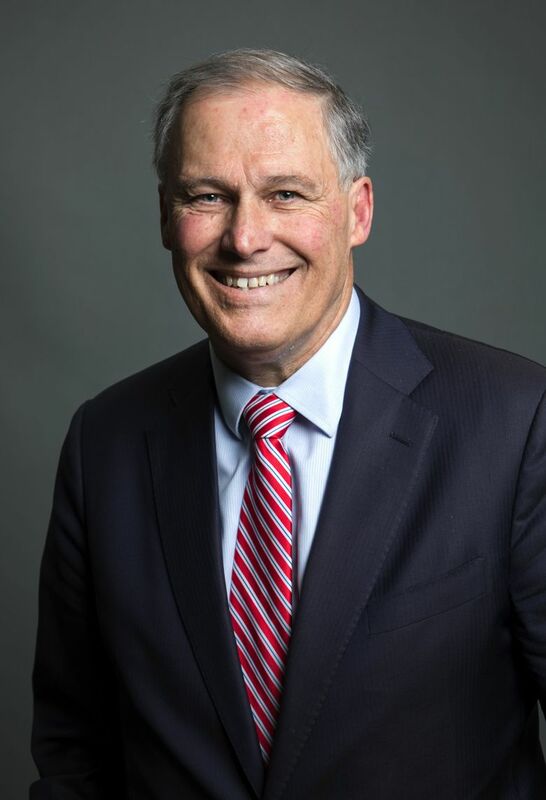 The Senate took to the floor just hours after Inslee released a video announcing his bid for the Democratic nomination for president in 2020. His message focused solely on tackling climate change, and included clips of the governor discussing the issue over the decades. Republicans on Friday protested both bills, with some trying to cast doubt on the human-caused effects of climate change. Others expressed concern that the phaseout of hydrofluorocarbons could hurt agricultural and other industries in Eastern Washington. Sen. Curtis King, R-Yakima, called the clean-power bill a poor approach to reducing carbon — and one that would ultimately raise electricity costs. Friday’s votes don’t end the clean-power debate at the Legislature, even among Democrats. The state House has been working on an even stronger clean-power proposal for hitting the 2045 carbon-free deadline. In contrast, Carlyle’s bill allows flexibility for some utilities to draw power from natural-gas plants that produce greenhouse-gas emissions, even after that deadline. In addition to the clean-power and hydrofluorocarbons proposals, Inslee and Democrats are pushing bills to reduce the carbon content of transportation fuels, boost energy conservation for buildings and increase use of electric vehicles. The governor has said those bills would add up to roughly the same amount of carbon reduction as his legislation in recent years to enact a carbon fee or a carbon cap-and-trade system. With their first big House and Senate majorities in years, Democrats have put clean energy at the forefront of this year’s to-do list. Even with those bigger majorities this year, however, the transportation-fuels proposal may not have the votes to get to the governor’s desk. Some worry that proposal would raise fuel costs. Hobbs this year is proposing an infrastructure package funded partly through a carbon fee.